Liam Scanlon from Glenhest, is an award-winning and accomplished sean-nós dancer, collaborator and teacher, working nationally and internationally. A recent graduate of the MA in Traditional Dance Performance at University of Limerick, Liam has performed extensively throughout Ireland, Europe, New Zealand and Canada. 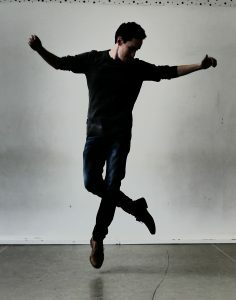 As an Assistant Director at the Leitrim Dance Project, and through his roles as a Dance Ireland Associate Artist and guest tutor at the Irish World Academy in UL, Liam is keen to see the development and nurturing of an emerging community of professional traditional and percussive dancers in Ireland. 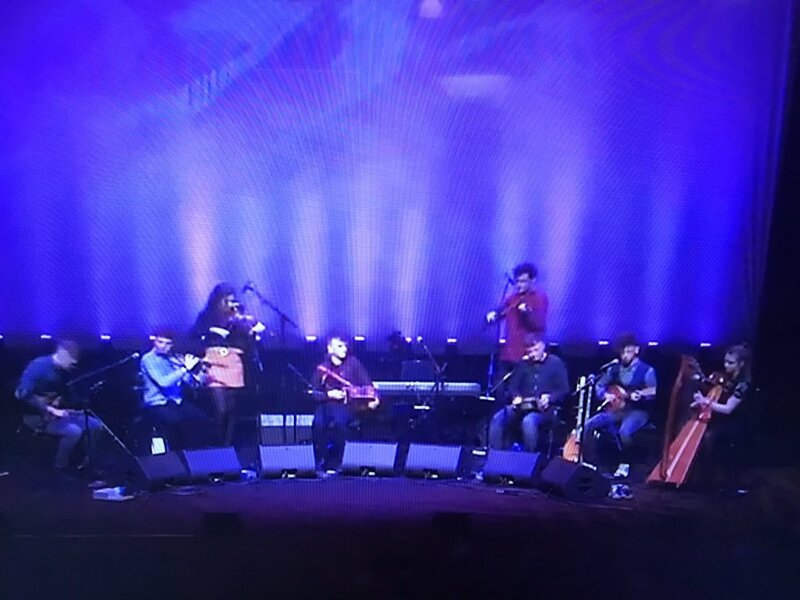 Is damhsóir ar an sean-nós, comhoibrí agus múinteoir damhsa é Liam Scanlon as Gleann Hoiste, a bhfuil gradaim agus aitheantas go leor bainte amach aige, agus a oibríonn go náisiúnta agus go hidirnáisiúnta. 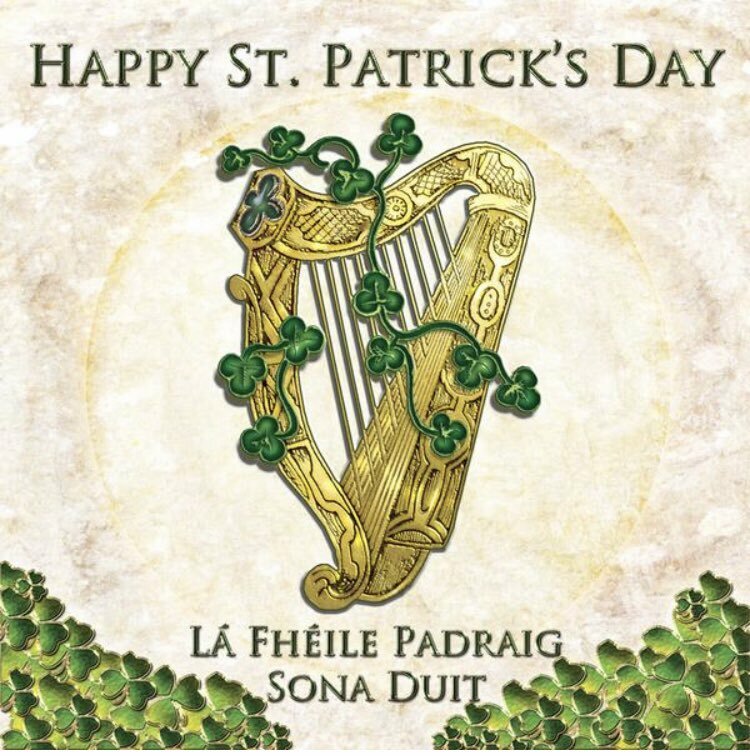 Bhain sé céim amach ar an MA i dTaibhiú an Rince Thraidisiúnta in Ollscoil Luimnigh, agus tá steipeanna déanta ag Liam go forleathan ar fud na hÉireann, san Eoraip, sa Nua-Shéalainn agus i gCeanada. 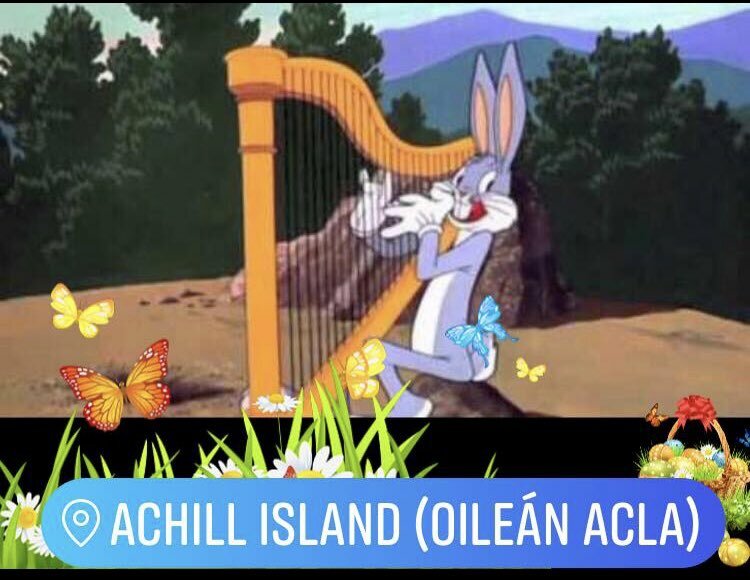 Mar Stiúrthóir Cúnta ag Tionsadal Damhsa Liatroma, agus trí na róil atá aige mar Ealaíontóir Comhlach de chuid Damhsa Éireann agus mar aoitheagascóir ag Dámh Chruinne Éireann in Ollscoil Luimnigh, tá fonn mór ar Liam go mbeidh pobal nua de dhamhsóirí traidisiúnta gairmiúla agus buailteacha á fhorbairt agus á chothú in Éirinn.